Geoffrey Lipman leads SUN. 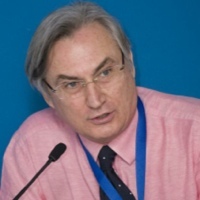 Former top exec in IATA, WTTC and UNWTO, Geoffrey is President of ICTP and the Green Growth Travelism Institute (GGTI), as well as a Visiting Professor at Hasselt University, Belgium & Victoria University Australia. Felix Dodds is an acclaimed campaigner for sustainable development & author. Formerly Stakeholder Forum Director, now Senior Fellow at the Global Research Institute at the University of N. Carolina & Associate Fellow, Tellus Institute. 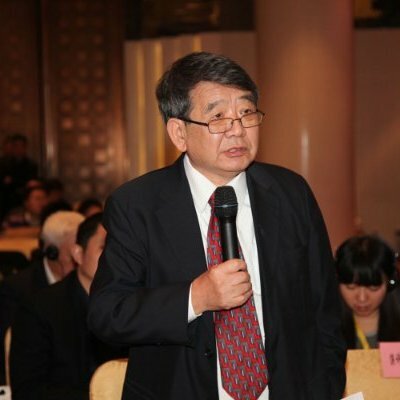 Dr Jinfeng Zhou is Secretary-General of China Biodiversity Conservation and Green Development Foundation (CBCGDF). He has earned a global reputation as a seasoned supporter of sustainable development, biodiversity conservation, environmental protection, & poverty alleviation. 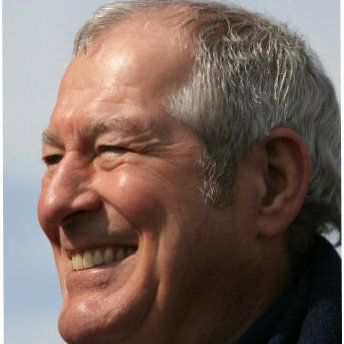 Ignace Schops is Director of RLKM, Belgium's largest national park, and President of the EUROPARC Federation. 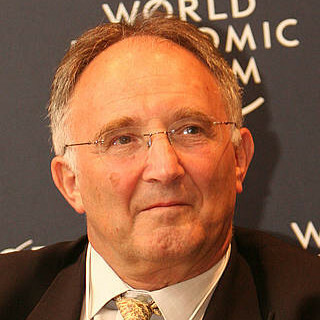 A leading environmentalist, he was awarded the Goldman Environmental Prize in 2008 and is a full member, Club of Rome. 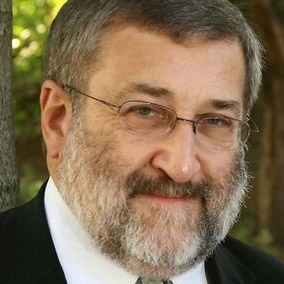 Tom Goldberg MBE is Chairman of SUN Ark, the innovative solar powered core of the SUN program. 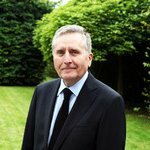 He is a veteran of the steel construction industry, former Managing Director of Atlas Ward, a leading UK based global construction corporation. Brindusa Fidanza is Founder/ CEO of The Ground_Up Project, a leading deal sourcing platform for green businesses under $10 million. Previously she designed and deployed the country program of the G20 Green Growth Action Alliance. Maga Ramasamy is Human Resources Manager at Air Mauritius and long time CSR advocate. 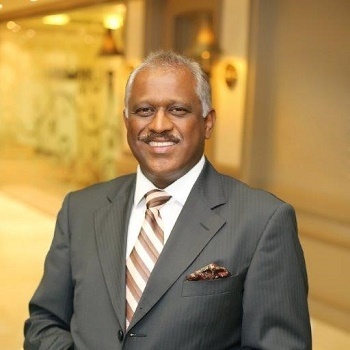 He is the President of the Paille En Queue Social Club of Air Mauritius and also the Council Chairman of the World Airlines Clubs Association. 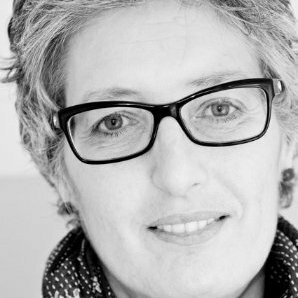 Rebecca Hawkins founded RHP providing resource saving advice to organisations across the hospitality/food-service, tourism and waste sectors over the last decades. She is a resource management specialist, tourism strategist and academic. 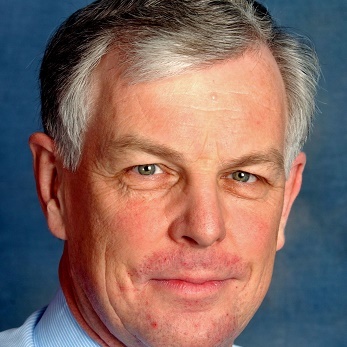 Richard Prosser is Chairman of Audley Travel and Tusker Direct. 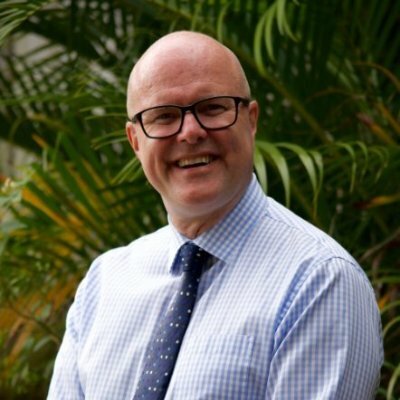 He has held senior posts in TUI and First Choice. He is an expert in finance and merger strategy and has led several high profile major financing initiatives in the travel sector. 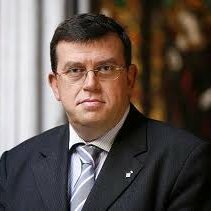 Julian Oliver is SG of EurActiv, a leading media agency covering EU policy & affairs. Previously DG of Global Express Association as well as European strategy lead for American Express. Julian has an excellent knowledge of EU politics & players. 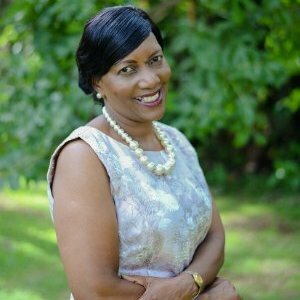 Rose Mukogo is an economist with experience in both public & private sectors in natural resource management. Formerly the Director of Research of the Zimbabwe Tourism Authority & Board of the Zimbabwe Parks & Wildlife Management Authority. 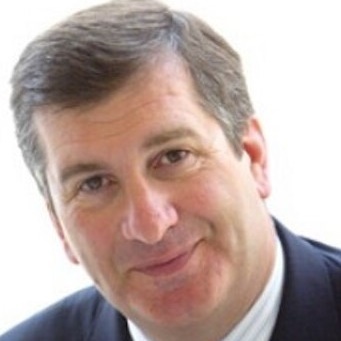 Barry Humphries is a veteran of the aviation industry, having held senior positions within the Civil Aviation Authority and Virgin Atlantic as well as several board level appointments on a range of aviation-related associations and committees. 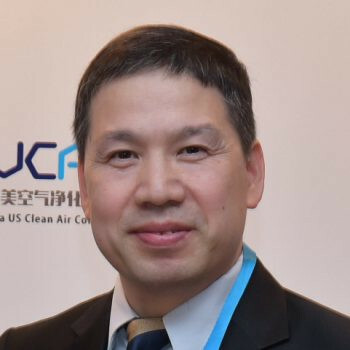 Yao Wang (Professor) is the Director of the Research Center for Climate and Energy Finance, Central University of Finance and Economics, and the Deputy Secretary General of China’s Green Finance Committee, China Finance Society. Director Tony Charters & Assoc. 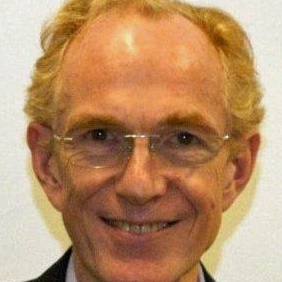 Tony Charters is a research, policy, planning and development expert. He has long-term experience in natural resource management, forestry, national park and protected area management. 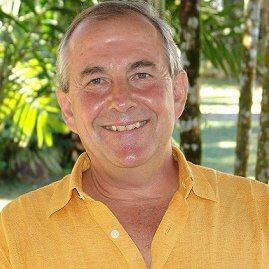 He is a Founder of Ecotourism Australia. Rosalin Abigail Kyere-Nartey is a World Economic Forum “Global Shaper” & Curator of Kumasi Hub of Global Shapers Community, Vital Voice Lead Fellow, Green Growth Tourism Advocate, Hospitality & Tourism consultant & social entrepreneur. 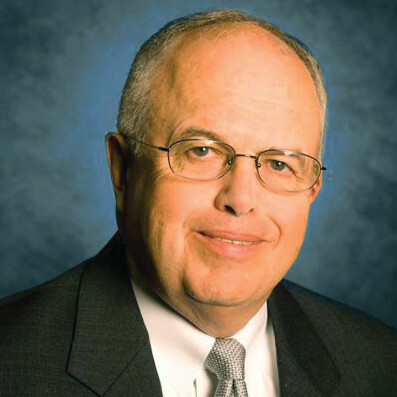 Harold Goodwin is the father of Responsible Tourism. He argues that sustainable tourism and green growth can only be achieved when individuals and the sector take full responsibility for ensuring sustainable development through tourism. 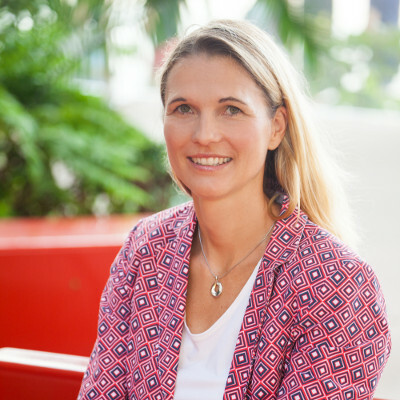 Mariëtte du Toit-Helmbold was CEO of Cape Town Tourism for 10 years before founding Destinate, and has more than 18 years' tourism and marketing experience. Under her leadership, CTT won critical acclaim as a DMO. Madan Bezbaruah is a recognized international tourism expert and was previously Secretary of the Indian Ministry of Tourism. He has worked over several years on a number of important projects for the UN World Tourism Organisation. Kaewta Muangasame completed a doctorate degree at the School of Tourism & Hotel Management, the Hong Kong Polytechnic University. 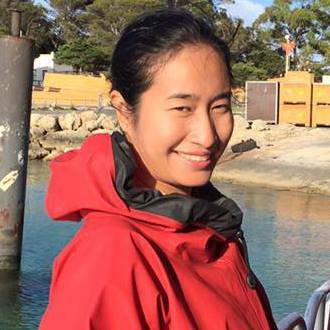 She works on ecotourism projects as well as being as an Assistant Dean for Admin & Academic Support. 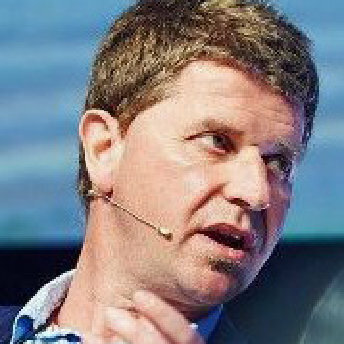 Marcel Henry, founder of In-Trip Travel Technologies (merged with Atlantic Bridge portfolio company, Civic Resource Group 2015). 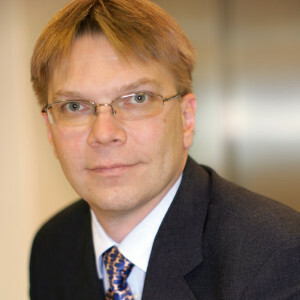 Marcel previously held a Senior Technology Management position in Microsoft. 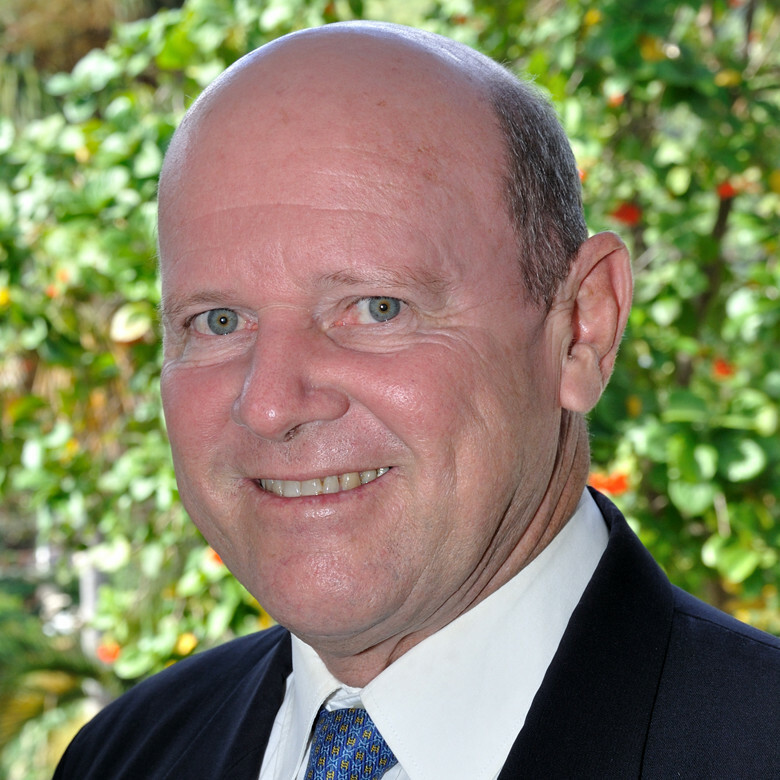 Roger Carter is a leading expert on tourism destination development, management and marketing. He has undertaken more than 250 assignments in 20 countries for tourism boards, government and development agencies. Jeanine Pires has 20 years of leadership in national and international tourism marketing. 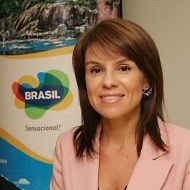 As Head of Embratour, she managed bidding, marketing & communications for Brazil as a tourism destination in more than 40 countries & 6 Brazilian states. Terry DeLacy, Professor in Sustainable Tourism & Environmental Policy in the Tourism & Events Research Unit at Victoria U, Melbourne. Formerly Dean of the CRC for Sust. Tourism, he has written & lectured on Sust. Tourism policy. 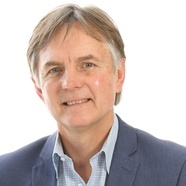 Geoff Buckley has more than 30 years’ experience in senior management, has specialized and extensive global strategic planning and marketing experience in the tourism and travel industry and is a former Head of Tourism Australia. 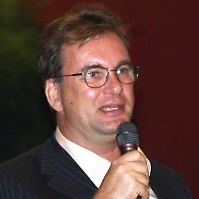 Juergen Thomas Steinmetz has continuosly worked in travel & tourism and is publisher of eTurboNews (eTN), one of the world’s most influential and most-read travel and tourism publications. He is also Chairman of ICTP. 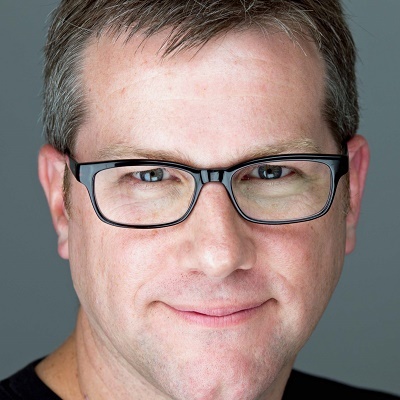 Nick Collin is a management consultant and advisor to the SUN Program. 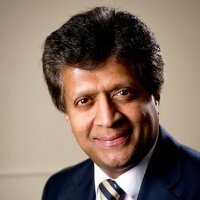 He is Director of Collin Consulting Ltd and a Non-Executive Director of GreenEarth. 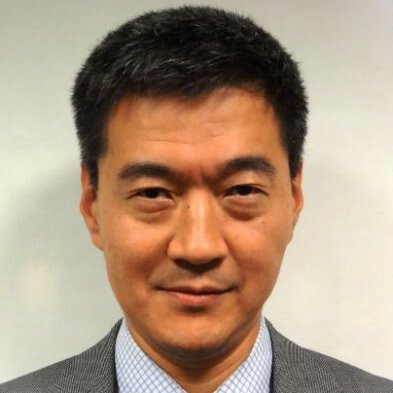 He is an expert on payment systems and related technologies. 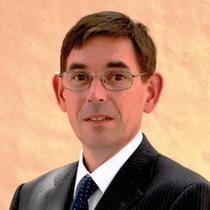 Andrew Charlton, MD of Aviation Advocacy, an air transport focused strategic consulting and govt. affairs. Previously, Andrew was the Chief Legal Officer of Qantas Airways before being responsible for Govt. Affairs for IATA & then SITA. Jordi William Carnes is a philology graduate and has worked professionally in the field of politics and for government bodies such as Barcelona Provincial Council, where he was Head of the President’s Office, the Catalan Government. 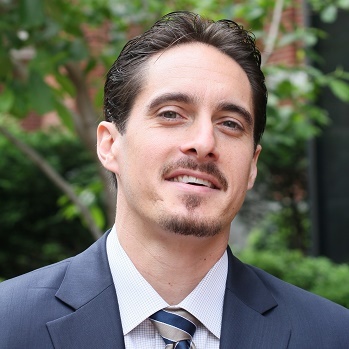 Eric Ricaurte founded Greenview specializing in the metrics, measurement, and reporting of carbon and other tourism sustainability indicators within travel & tourism. 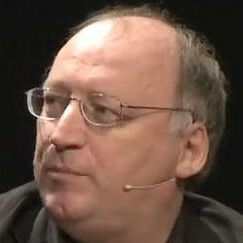 He is a frequent speaker and writer on sustainability measurement. Daniel Pillai, Founder BIPVCo, a company manufacturing leading edge, innovative, building-integrated photovoltaics by adding PV functionlaity to metal & membrane substrates. 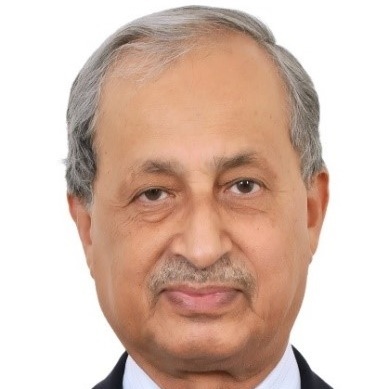 He was formerly Director of SBEC and for Tata Steel Europe. 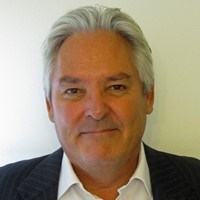 Wayne McKinnon, Founder VisionCSR, a sustainability consulting firm providing leading CSR reporting technologies, frameworks and assessment services. He has worked as auditor for leading Tourism certification organizations. 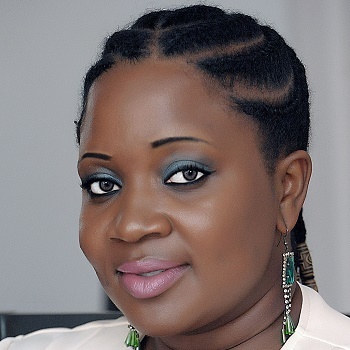 Salmina Jobe, is Director, Centralized Project Coordination Unit at Ministry of the Environment, Climate Change & Natureal Resources, The Gambia. 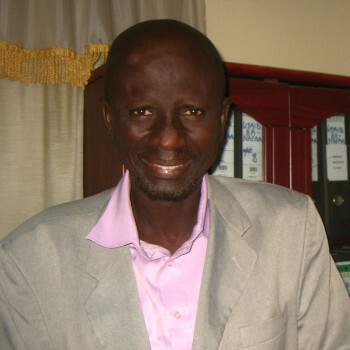 He has specialised in agricultural & natural resources policy formulation & management. 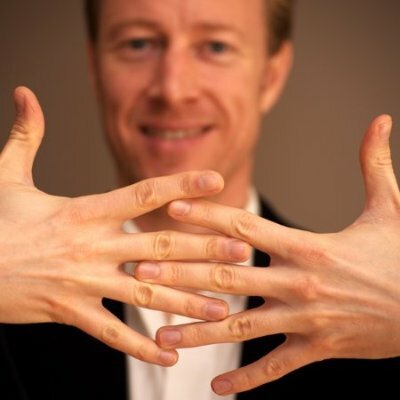 Matthew Wood, is the Director of Operations and Communications at EFMD, a leading global network focussed on management education and development, and oversees the services from EFMD for business schools and companies. 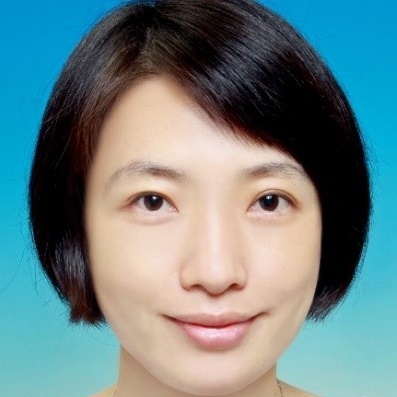 Wei Shi, is a Media Strategy Analyst focussing on strategic, business & competitive intelligence. 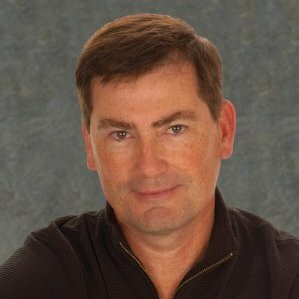 Formerly Head of Account Management for Intel., Corp. Strategy at Nokia he has led teams across Finland, USA, China, Japan & Singapore. Prof. Trade, Tourism & Econ. Dev. Dr David L. Edgell, is Professor of Trade, Tourism & Economic Development at East Carolina University & an Independent Tourism Consultant. Dr. Edgell was one of the architects of the US National Tourism Policy Act & Senior Exec Director, USTTA. Nick Mkiramweni, is a lecturer in the Dept of Tourism & Recreation at Sokoine U of Agriculture, Morogoro, Tanzania. He has a PhD in Sustainable Tourism from Victoria U, Australia and has published widely on the effects of climate change on tourism. 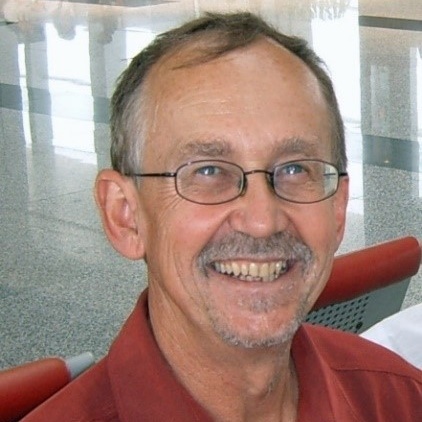 Dr. Tom Selänniemi , has over 25 years of experience in tourism research & business. 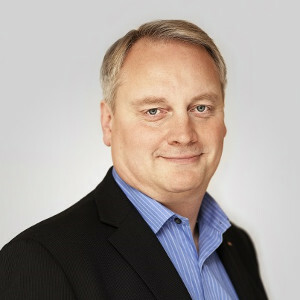 He was chair of the Tour Operators’ Initiative for Sustainable Tourism Development (TOI), and was deputy MD of the largest tour operator in Finland, Aurinkomatkat-Suntours. Bea Broda has produced, hosted and written several TV travel series, and publishes travel news and video on popular websites & channels. A Past President of the Society of American Travel Writers, Bea is dedicated to working towards sustainable tourism. 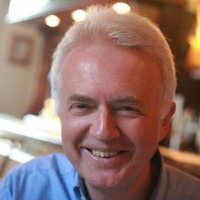 Jan Peter "JP" Bergkvist, has worked in Sustainable Business at an executive level in the hospitality industry, since the early nineties. 15 years in Scandic, including 4 years with Hilton International in the role of Director of Environmental Sustainability. 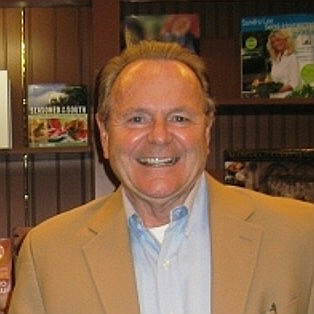 Stanton (Stan) Carter, has a proven track record of accomplishments and successes in Tourism Destination Marketing. 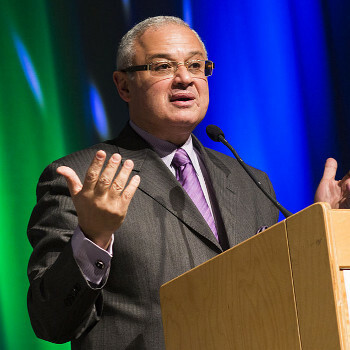 He was Director of Tourism for Dominica, Nature Island of the Caribbean and Manager, Canada, Barbados Board of Tourism. 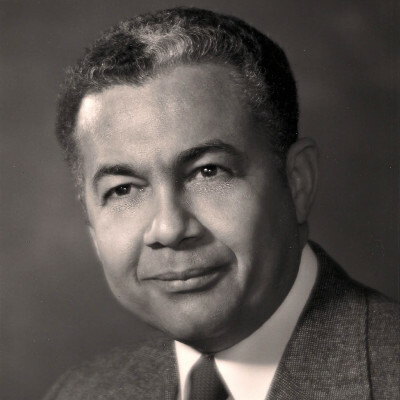 He served as Barbados’ Honorary Consul in Toronto. He is recognized for building the Barbados Brand in Canada. 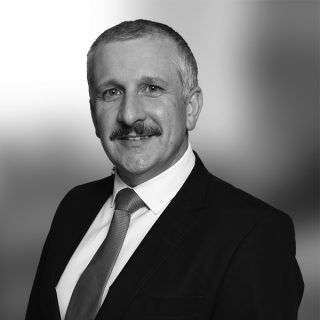 Sean Owens advises on our education development & online learning systems. 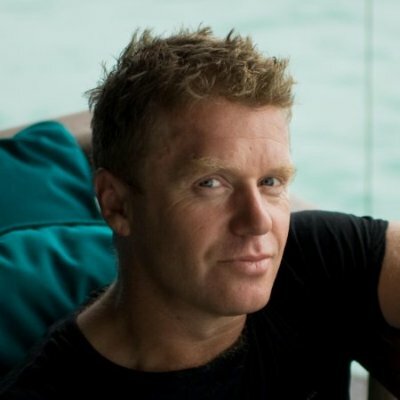 Sean's career spans hotel management, tour operating, and as a sustainable tourism consultant. Previous Sean worked for TUI as a core member of their sustainability team. 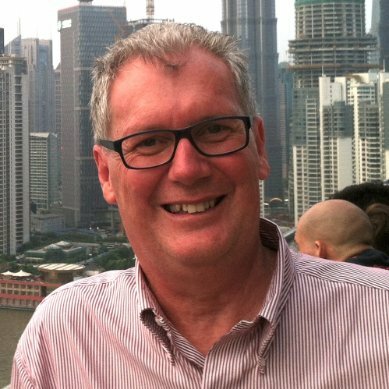 David Sheppard is an experienced CEO and change manager specialising in climate change, environmental management, and heritage conservation. 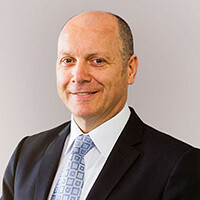 He has worked as CEO of SPREP www.sprep.org, as a Senior Executive in the Australian Government (NSW) and also with the World Bank and the Asian Development Bank. 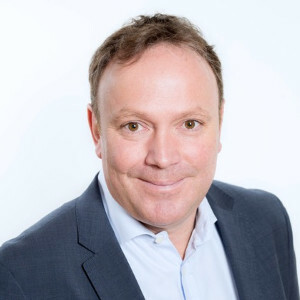 Alexander Rayner is Chief Executive Officer at SmartData.travel that specialises in developing data-driven decision making in the travel and tourism sector, and to ultimately make data useful. Daniel Morrell is the CEO of Chant, and a leading environmentalist who traded the worlds first tonne of carbon in 1988 and went on to found, Future Forests in 1992. He is an accomplished climate change campaigner and entrepreneur. 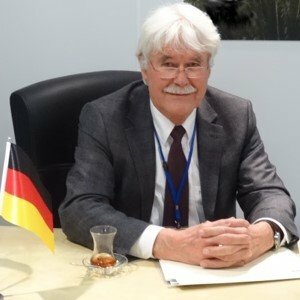 Gerd Hesselmann has held leading positions in the German & European tourism sector including: MD, ADAC Reise GmbH; CFO of abr Reisebüro, Chairman Amadeus Travel Agency Advisory Board; President German Travel Agent & Tour Operator Assoc. 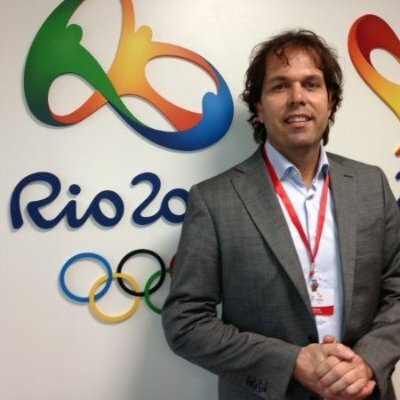 Rob Spierings is Team Coordinator at the The Johan Cruyff University and specialises in Sports Marketing and non-conventional Sport Business development, sport organization consultancy, transformation through sports and global sport development. 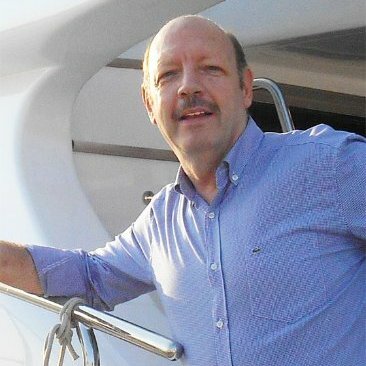 Bernard Metzger is a communication and data management specialist in the travel and tourism sectors with over 25 years of experience. Fmr. consultant, Int. Finance Corporation (World Bank Group). 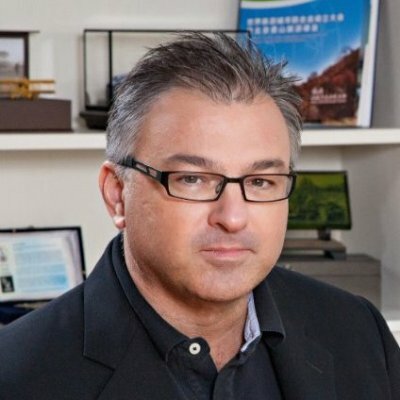 Paul Bierman-Lytle is a dedicated and results-driven architect and exec development director of international 'high performance' mixed-use projects with a focus on integrated sustainability solutions. Dr Stuart Jauncey is MD at Les Roches Global Hospitality Education. Fmr Dean The Emirates Academy of Hospitality Management, Dubai & Head School of Hotel & Catering Studies Galway-Mayo Institute of Technology, Ireland where he founded the West of Ireland Centre for Tourism and Hospitality Research. CEO, Sust Dev Tech Fdn. Professor C.S. Kiang was Chairman of the Peking University Environment Fund and the Founding Dean of the College of Environmental Sciences at Peking University. His vision is to set up the infrastructure for the development of leadership in sustainable development by China. 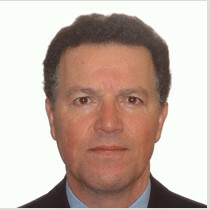 Francesco Frangialli served as Secretary-General of the United Nations World Tourism Organization (UNWTO) from 1997 to 2009. He is an Honorary Professor at the School of Hotel and Tourism Management, Hong Kong Polytechnic University. 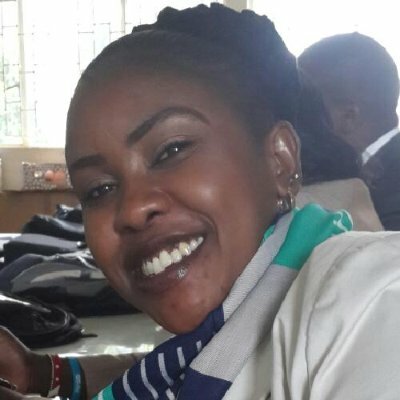 Esther Nairesiai is an environmentalist with over 12 years of experience in project planning and management, natural resource management and community tourism. 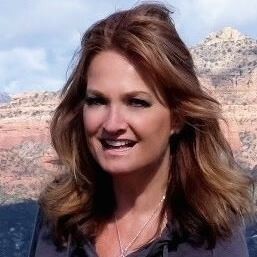 She has worked in both the public and private sector and has global strategic planning & marketing experience. Jörn Gieschen runs Tourimpax, focused on sustainable & creative destination growth support, and Tourismbrains, a global tourism expert recruiting service. 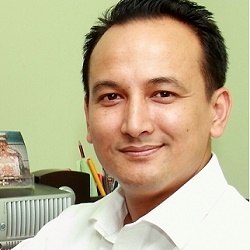 He is a former director of THR Intl and was the destination specialist at TUI Group Corporate Strategy. Sergio Arzeni is the Head of the LEED Programme and Senior economist at the OECD. Previously he worked at the European Commission & the Italian Parliament. He is a visiting professor in Int Economics, Entrepreneurship & Innovation at various universities. 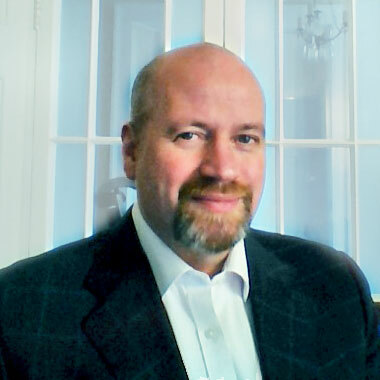 Paul Whitelaw is Associate Director Higher Education & Quality at William Angliss Institute. Prior to this he was a Senior Lecturer in the College of Business at Victoria University. Prior to this, Paul enjoyed nearly 15 years’ experience in various line and executive positions in the Hospitality Industry. André Clodong is an independent consultant specialising in public affairs related to aerospace manufacturing, air carriers, airports and air navigation. 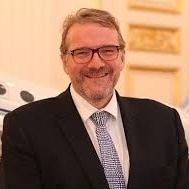 He is former Staff Dir., Comité des Sages for Air Transport to the EC; Head of Public Affairs, United Technologies Europe & Deputy Head of PR, Pratt & Whitney Canada. Dr Susanne Becken is the Director of the Griffith Institute for Tourism and a Professor of Sustainable Tourism at Griffith University, Australia. 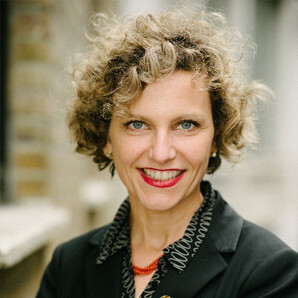 Susanne has led a broad range of large-scale government-funded research projects & consultancy work in Asia-Pacific and for organisations such as UNWTO, UNEP, UNISDR and UNESCO. 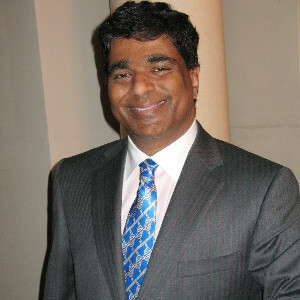 Harith Wickrema is an innovative educator, hospitality visionary and award-winning event producer who has been recognized internationally for sustainability and environmental responsibility over his 30+ year career, including president of Harith Productions, his global event production company. 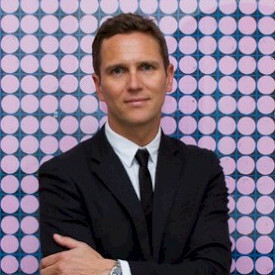 Florian Wupperfeld acted as a consultant to numerous brands, developing opinion-forming communities for luxury, hospitality and culture brands across the world. After 7 years at the Soho House Group, Florian launched his new venture, Leading Culture Destinations, a unique travel channel which celebrates the best cultural institutions around the world. 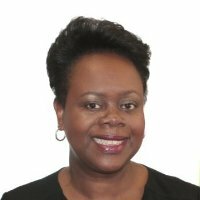 Carol Hay is Director of Marketing UK Europe Caribbean Tourism Organisation. She sits on the World Travel Market (WTM) Advisory Council, The International Coalition of Tourism Partners (ICTP) Advisory Board and is a member of the UNWTO Panel of Tourism Experts. 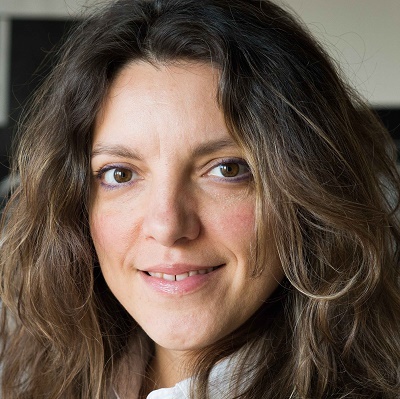 Alessandra Alonso is a freelance business consultant, coach and lecturer. She has been mentoring and developing individuals and businesses, commercially and as a volunteer since 2004. As co-founder of Shine People & Places she pioneered the use of structured mentoring in Travel & Tourism - now widely used in the industry. 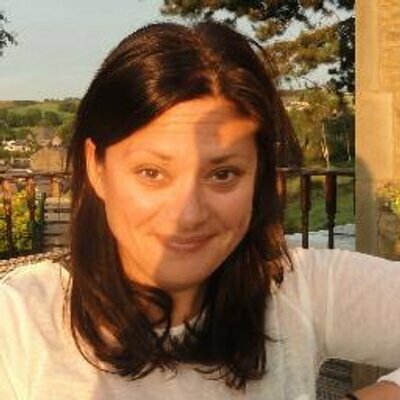 Vicky Smith is a sustainable tourism expert. 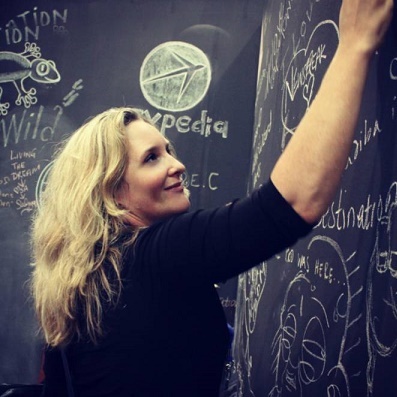 She's worked in tourism for over 20 years, and sustainable tourism for over 10 with marketing creativity, and a passion for wildlife, wilderness and adventure. Vicky has worked in UK head offices, in game reserves, developing countries, tours, web development, ecommerce & marketing. 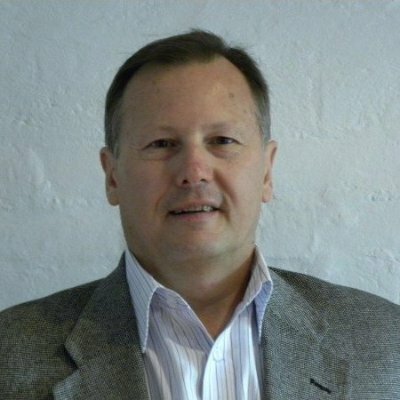 Mike Fabricius is an experienced strategist, manager, marketer and entrepreneur who has played a leadership role in the successful development of the South African tourism industry and has been consulting at an international level since 2005. Hisham Zaazou is an Egyptian businessman and politician who was the Minister of Tourism until 2016. He began his career in the City Bank Group then helped to establish a tourist agency in the US focusing on the Egyptian market. From 2004 to 2007, Zazou served as the chair of the Egyptian Tourism Federation. 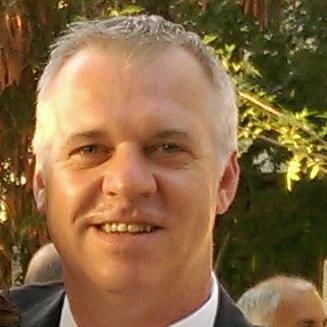 Theuns Vivian is an academic, writer, entrepreneur and administrator focusing on tourism and entrepreneurship. He lectured at Unisa, joined Satour Cape Town (1993), Senior lecturer and Acting HOD Cape Peninsula University of Technology (2000-2005), visiting Professor Brussels University, founder member Tourism Entrepreneurship Academy. Mohamed Elamiri has more than 36 years of experience with the Moroccan Civil Aviation Administration, and the International Civil Aviation Organization (ICAO). He is currently a senior consultant with ICAO and the Chairman of the International Foundation for Aviation and Development (IFFAAD). Joseph A. McInerney CHA CEO of McInerney Hospitality Int. & the American Hotel & Lodging Association has over 55 years of experience in the hospitality industry as president/CEO of ITT Sheraton’s Franchise Division, Hawthorn Suites, Trusthouse Forte Hotels Inc., the Pacific Asia Travel Association, and the American Hotel & Lodging Association. 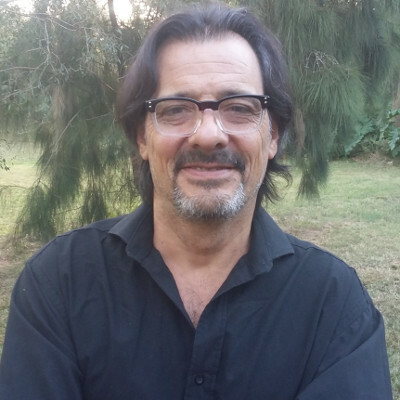 Fabián Román is Founder & President of Plan21 Foundation of Argentina. Prof. Nat. University of Lanús & fmr Dir. Master's Program in Sustainable Tourism M'mnt at the UCI, Fabian was co-founder of the Global Sustainable Tourism Council, where he served as the first representative of Latin America in the Board of Directors in the period 2010-2012.